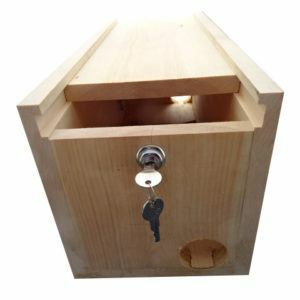 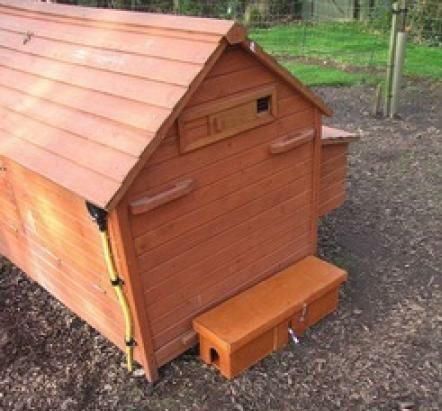 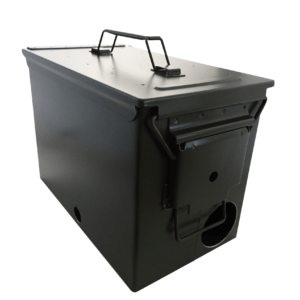 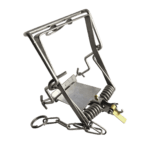 We now offer military grade tunnels, wooden tunnels, and cages for the MK4 trap as well. 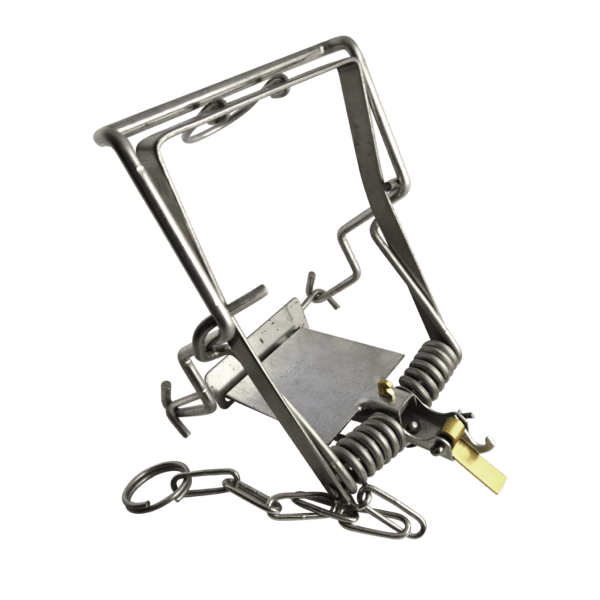 The spring on this trap is very powerful. Under no circumstances allow body parts past the tunnel entrance once set. 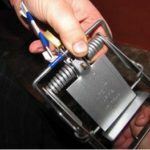 ALWAYS USE THE SAFETY CATCH!! 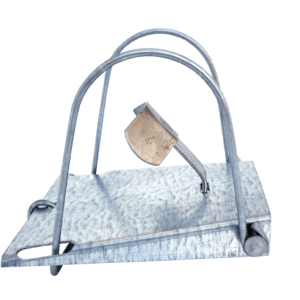 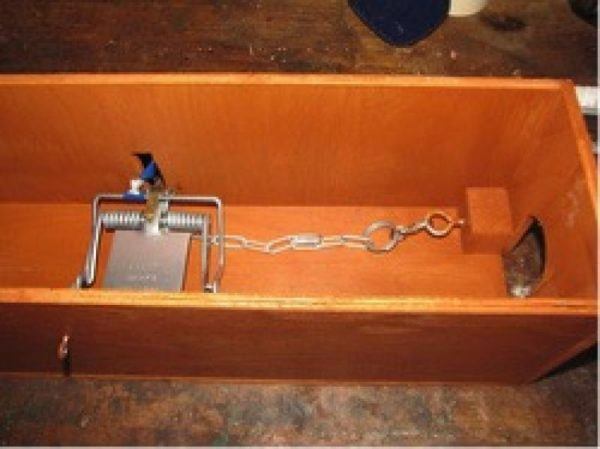 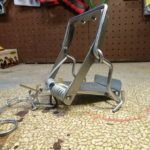 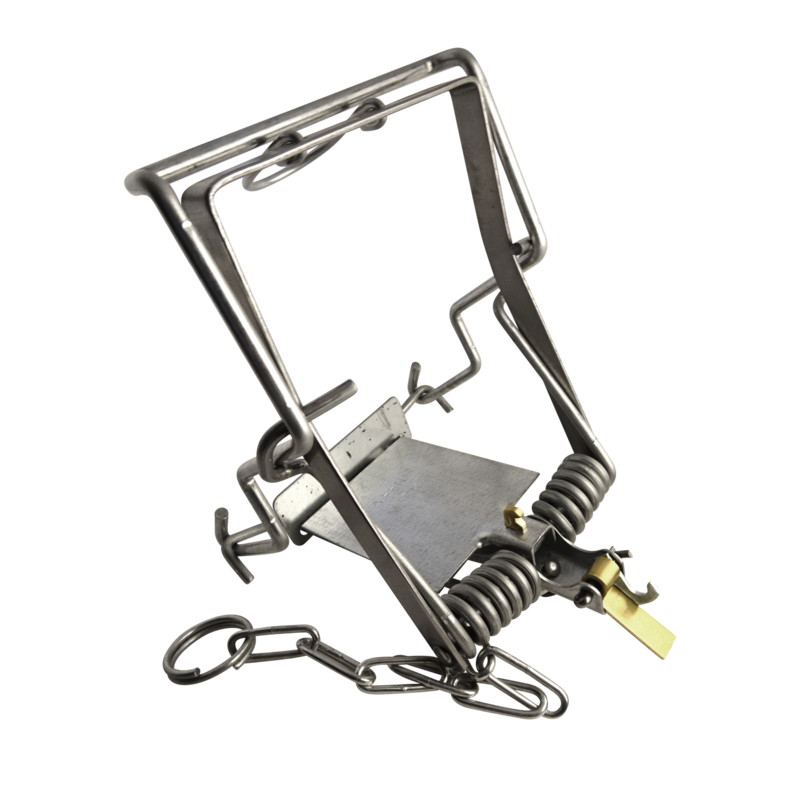 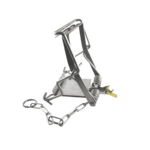 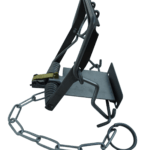 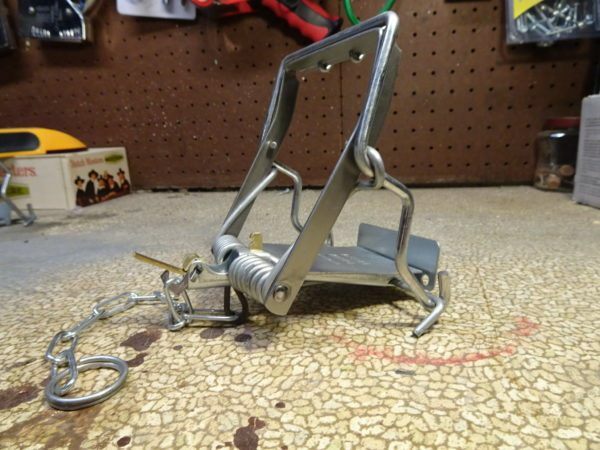 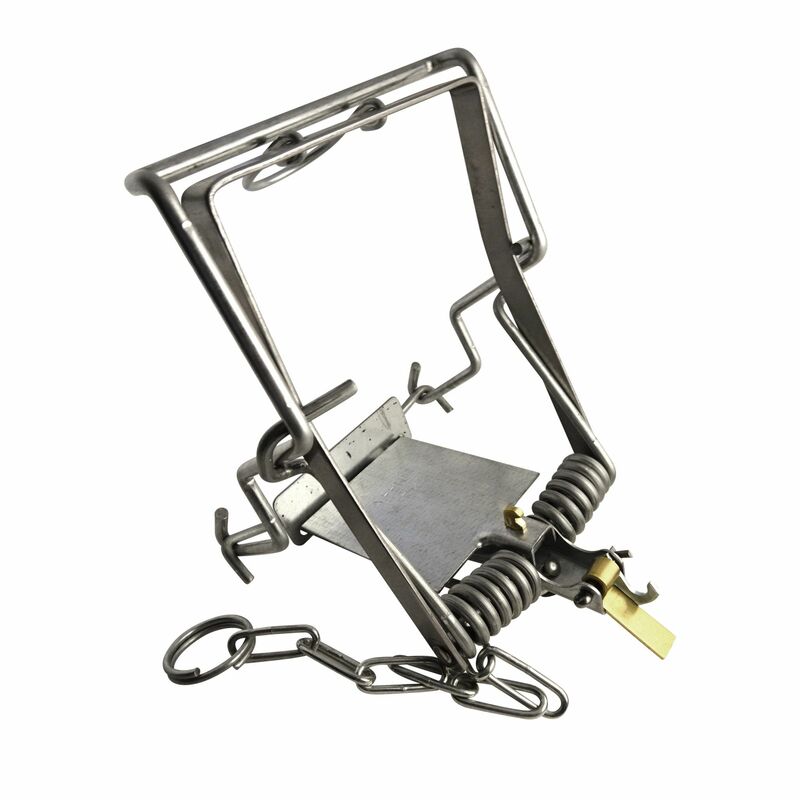 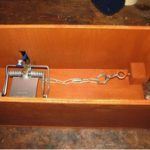 This trap potentially has the power to break the bones in a human hand! 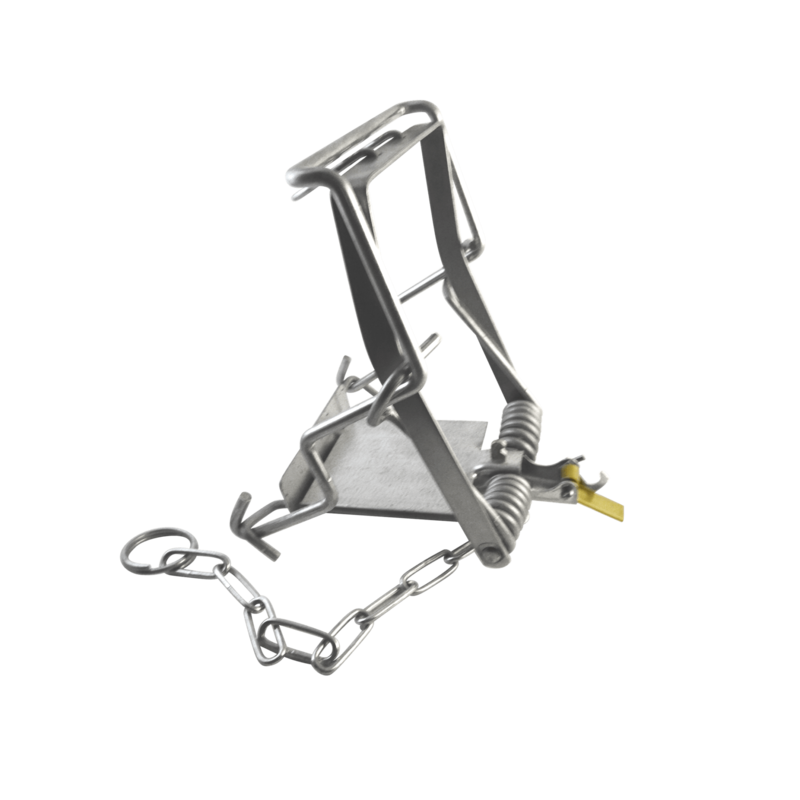 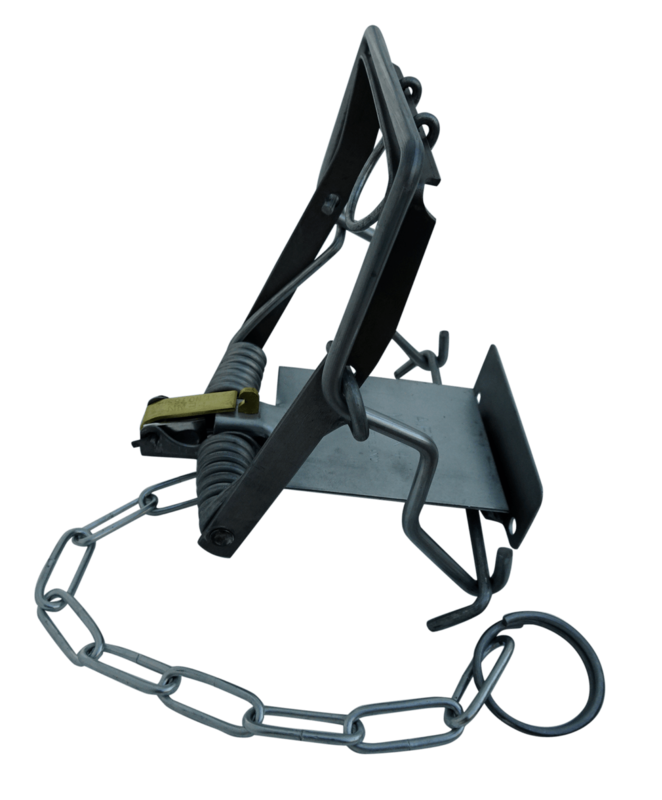 Always correctly position and protect your spring traps from non-target species. 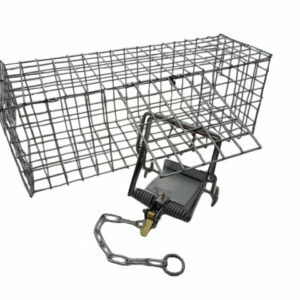 Regularly check traps in accordance with current legislation and risk-assess potential sites to avoid accidents.